In the web console, users will have a new option to build images without using the Docker cache. This feature is great to make sure that your containers are using the latest software packages. Users will also have the ability to delete images. Creating containers is easier than ever now. Users can now upload a zip of their Dockerfile’s to the web console and the files will be copied to every node and extracted in the Docker directory specified in PiCluster config file. Also, when a container is added, the image will be automatically built and run in a single step. In previous releases, users would have to manually create the container. 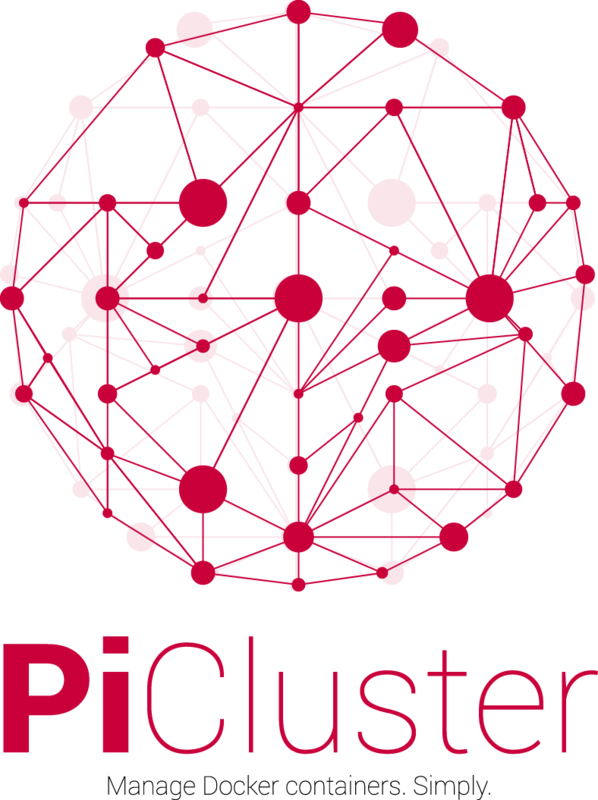 Managing your cluster is easier than ever. When a user logs into the web console, there is now a donut graph that will display a percentage of running containers versus what is configured. If the number is less than 100%, you will know right away if something is not running. 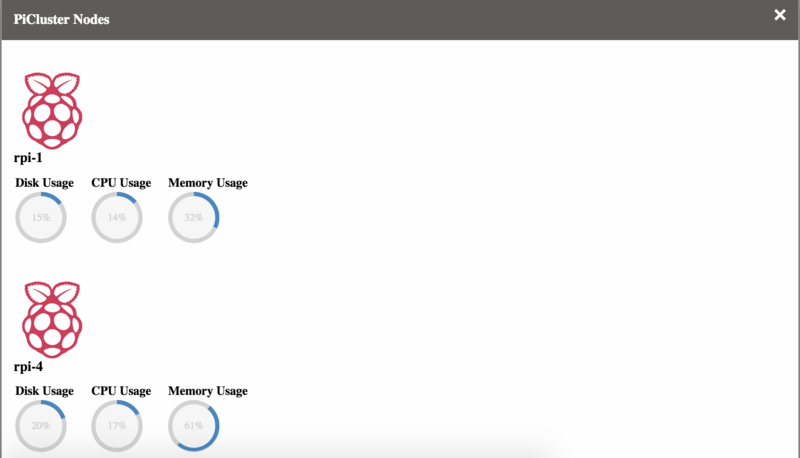 In the node status page, all of the text was removed and replaced with metrics such as disk, CPU, and memory utilization. This new approach provides an easier way to visualize the load for each node in the cluster. The /nodes API was replaced with better logic to provide an easier path for the PiCluster team to develop new features and gather host metrics. The new API puts most of the work on the agent nodes to gather important details such as running containers, images, and operating system metrics. The server will query the PiCluster agent processes for the latest information. The new API also helped improve the speed of the web console. The web console will query the server for the latest container information and operating system metrics automatically and keep the information on the web server. When a user uses the web console, requests no longer have to go from the web console to the server, to the agent processes, and back to the web console. PiCluster v2.1 enables any user to have the ability to manage a multi-cloud deployment because the web console, server, and agent processes now support SSL. 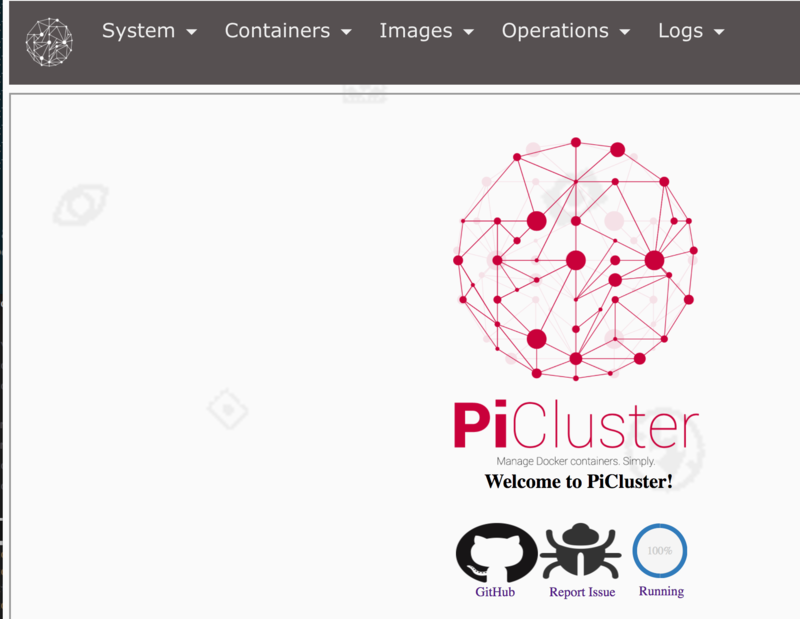 With this support, you can securely use PiCluster to manage Docker containers across clouds. I like to give a big thank you to TokinRing and Aidan Harris for making this release possible. There are more exciting items that are not mentioned in this post. Please check out the Release Notes for more information. The PiCluster team appreciates feedback and feature requests. Please reach out to us on our Slack channel or on GitHub.